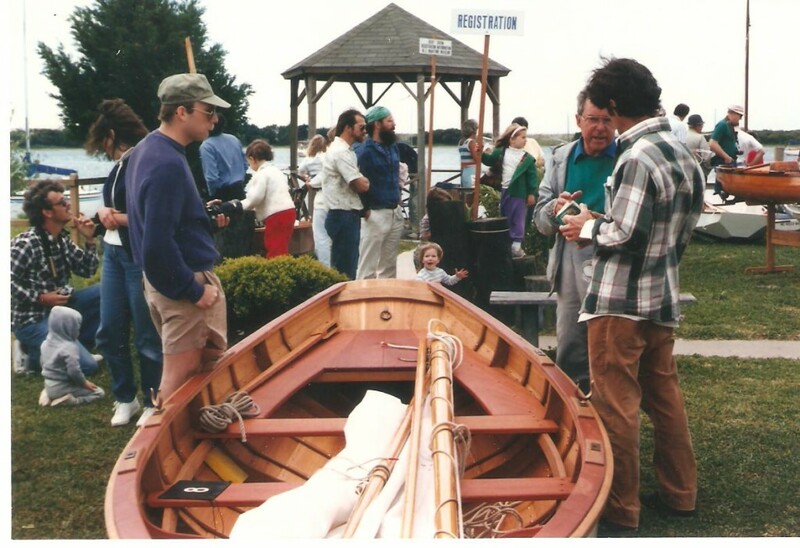 It was 1975 and Mr. Charles R. McNeill and friend Michael Alford were conversing about their love for traditional wooden boats when they decided to hold an event for the community that would inspire others to foster similar feelings about something handcrafted, something worthwhile, something beautiful… wooden boats. Though McNeill, director of the Hampton Mariners Museum in Beaufort (predecessor to the North Carolina Maritime Museum), had the ideal setting for such an event, the surrounding buildings and streets were not quite conducive to such a display, downtown Beaufort was still undergoing its transformation from a working waterfront to a quaint little tourist town. So an alternative waterside location was chosen on the East side of the Sanitary Fish Market in Morehead City. Though only held at this locale twice, this early beginning would be the start of an annual event that pays homage to wooden boat building of the past and to those that continue the craft today. 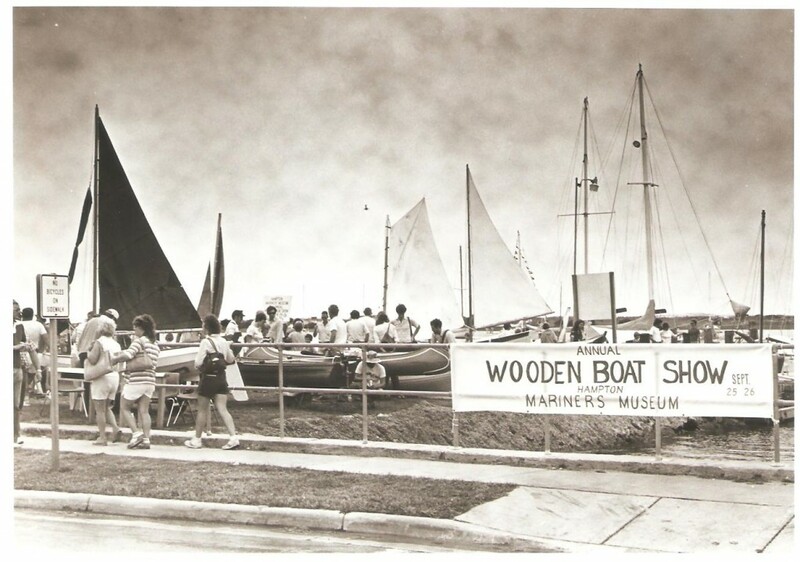 The first Traditional Wooden Boat Show was actually called The Heritage Boat Show and was held in conjunction with a Bicentennial Heritage Week; there were nine boats that participated that first year. 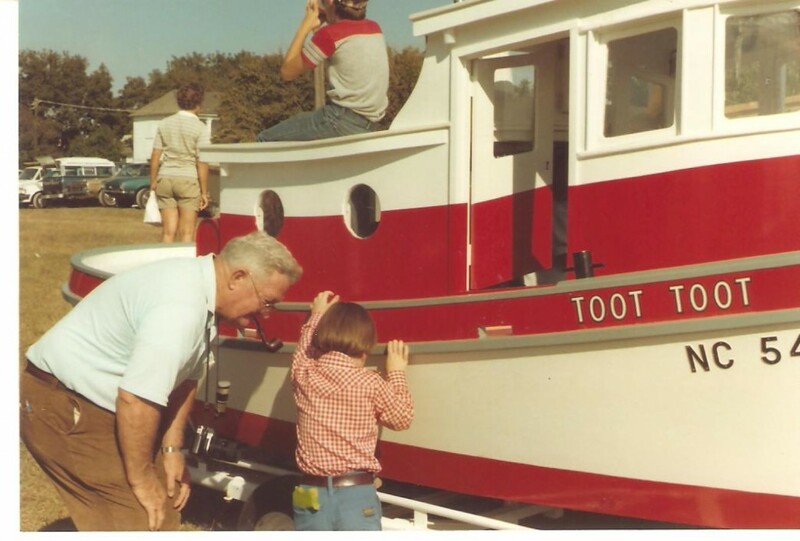 In 1976, twenty boats were entered in what was obviously a big hit in the community, just four years later the number of boats registered for the show would hit fifty. 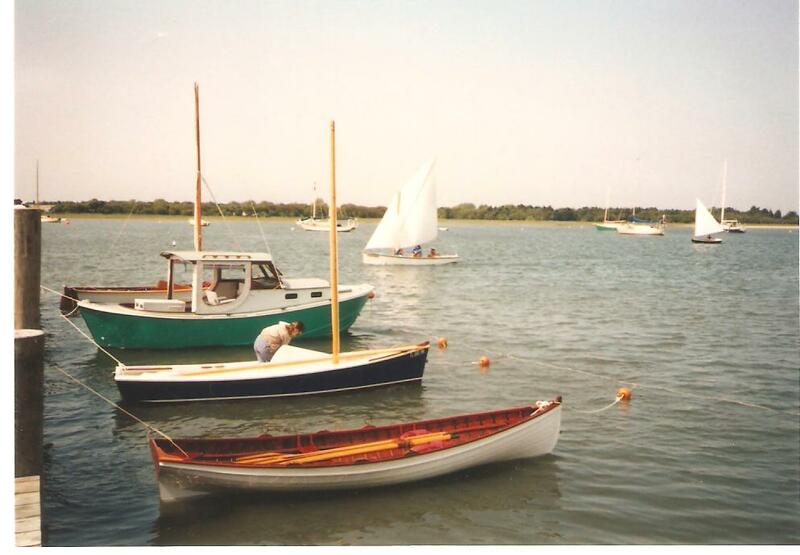 One of the largest events was in 1982 when over 80 boats were registered. This was also the year that the Hornpipe Dancers of Red Springs, North Carolina gave quite a show, decked out in the Royal Navy uniform of Scotland and performing a Scottish Highland dance. Other activities that have taken place over the years include rowing and sailing races, wood carving and knot tying demonstrations, canoe and kayak lessons, live music, building toy boats for children, decoy carving, model boat displays and many other special presentations and activities. There are even stories of a performer with bagpipes and a one man band. Since its’ inception, the only year that the show did not go on was in 1985 when Hurricane Gloria brushed the coast on her due North track towards Long Island, New York. In order to make up for the cancelled event, Maritime Museum and Friends of the Museum staff decided to hold the boat show that following spring, a tradition which has continued ever since. 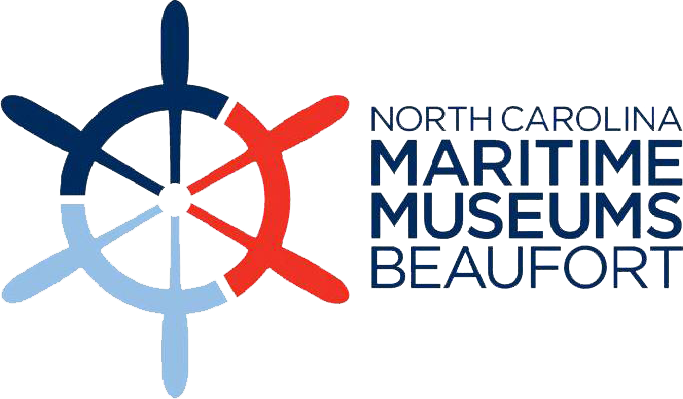 Both Mr. Alford and Mr. McNeill worked for what is now the North Carolina Maritime Museum, host of the Annual Wooden Boat Show. They may have never anticipated that what they started forty years ago would still be going strong today, whether rain or shine. It is a gathering of friends and a welcoming of strangers to be looked forward to every year.  Through the efforts of Museum staff, their support group The Friends of the Museum and numerous volunteers, the Wooden Boat Show has become a part of North Carolina’s maritime history.